1 1/2 Weeks - Stay Kind! 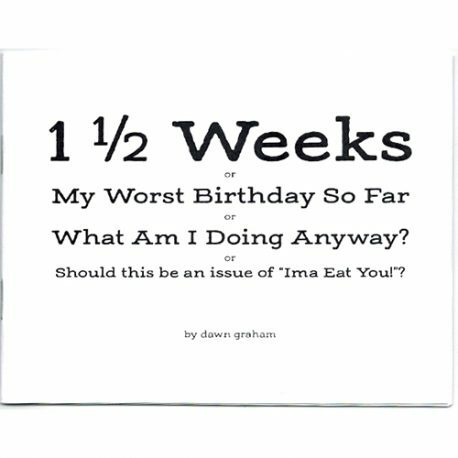 1 1/2 Weeks or My Worst Birthday So Far or What Am I Doing Anyway? 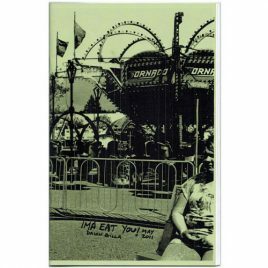 or Should this be an issue of “Ima Eat You”? 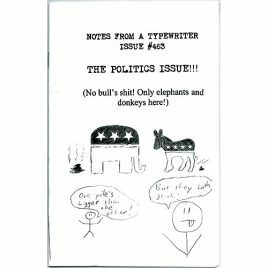 A perzine by Dawn “Zilla” Graham.